Have you found yourself feeling alienated or detached from your own body after being diagnosed with a condition? A few months ago, I received a phone call from my doctor informing me that I have a rare disease called Familial Partial Lipodystrophy (FPL). It’s crazy how much one phone call can turn life as you know it, upside down. In this post, I’ll discuss what FPL is and how my diagnosis affected my mental health. I’ll also share what steps I took to get help and what has worked well for me. Lastly, I’ll talk about managing FPL and the various conditions it brings. 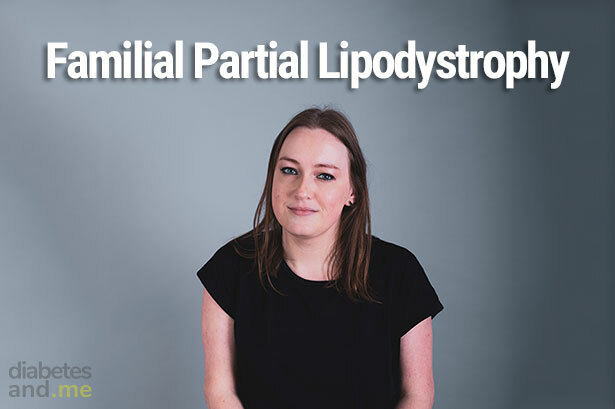 What is Familial Partial Lipodystrophy? Familial Partial Lipodystrophy (FPL) is a rare genetic disease caused by an inherited gene mutation. There are a few types of FPL, and the type I have is called type 3. FPL type 3 is caused by a mutation to a gene called PPARG. The gene mutation causes an abnormal distribution of adipose tissue (fat) around the body. Adipose tissue is stored as a source of energy and provides protective cushioning. It is normally distributed across many parts of the body, including beneath the skin (subcutaneous fat) and surrounding our organs. As FPL alters the way our body stores fat, we tend to lose fat progressively in various parts of our body. The typical areas of fat loss are the arms, hips, buttocks, and legs. This can give off a very muscular appearance. For me, I have next to no fat on my forearms, my thighs, my hips, and buttocks. As fat cannot be stored in the limbs, excess fat typically accumulates in the face, neck, back, and in the visceral body region. Fat can also build up in places it shouldn’t, such as our blood, muscles, heart, kidneys, liver, and pancreas. I have lost the majority of fat from my forearms, buttocks, hips and upper thighs. I have larger amounts of fat deposited on my upper back, around my abdomen, and within my calves. I also have some fat under my chin, although this has dramatically reduced after doing a low carb diet. Muscle hypertrophy (enlargement of muscle) is a body deformity I have. I have unusually muscular calves thanks to fat dumped inside my calf muscle. This is something I have hated, and been bullied about, my entire life! I always just thought it was a weird harmless quirk that I had. 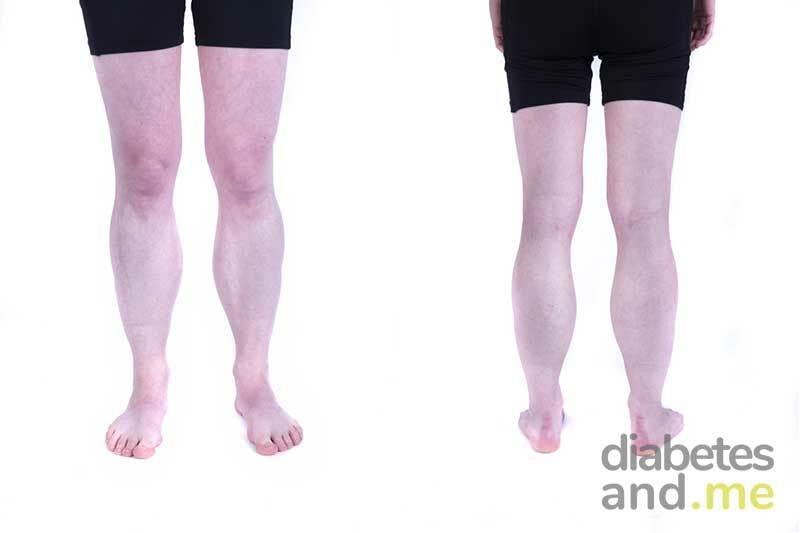 Hypertrophy of the calf muscles. They have reduced in size since I started a low carb diet, but are still too large in comparison to the rest of my legs. What complications can FPL cause? 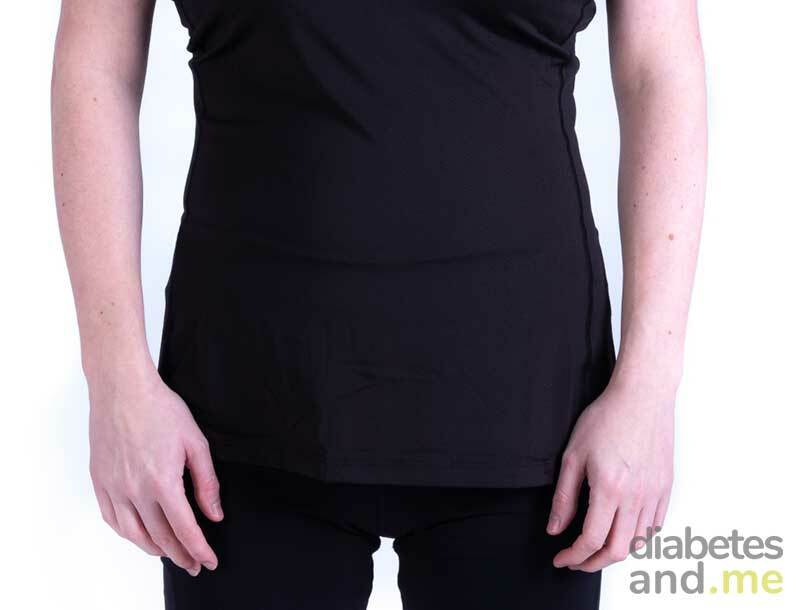 Due to fat building up in places it shouldn’t, this can lead to several complications. These include, but are not limited to, severe insulin resistance, diabetes, high cholesterol/triglycerides, fatty liver disease, pancreatitis, polycystic ovaries, muscle weakness/pain, and heart conditions. After I received the phone call about my diagnosis, I remember instantly feeling sick. Thoughts were crossing my mind a million miles per hour. What does this mean for me? Am I going to die young? Why me? Am I going to live a life in pain and misery? My thoughts kept cycling back to my father. As this disease is inherited, it meant one of my parents must have the disease. Sadly, my father showed all of the symptoms of the disease but it had gone undetected as it does in most cases, particularly with men. My father sadly passed away with diabetic and heart complications. In his lifetime he had several heart attacks and strokes, all of which I witnessed as a child. Before I knew it, I was constantly in a vicious cycle of thoughts. Firstly I would speculate about all the horrible things that could happen to me thanks to this disease. I.e. What if this disease causes me to have a heart attack? Then I would over analyse every little thing I felt or experienced in my body. Was that heart palpitation an early sign of a heart attack? I would then confirm my fears by focusing on what happened to my father. If it happened to him, it will probably happen to me. As you can see, this is an awful cycle of thoughts to be in. Before I knew it, things were getting out of control. I would have panic attacks, desperately (and embarrassingly) try to convince family members that I needed to go to the hospital. I would google every symptom I had, self diagnose myself, and launch myself into a never-ending cycle of health anxiety. This went on for a while and eventually, my mental health suffered. I went through something similar when I was first diagnosed with diabetes, however this time, this was far worse than I’ve ever experienced. I felt completely disassociated with my body, which is clinically known as depersonalisation. It is such a strange experience. I felt like, and sometimes still feel like, a person in a broken body that I shouldn’t belong in. I didn’t see the point in living a life of pain and misery, and just lost all joy in doing anything. I could barely socialise, and on the rare occasions I did, I had to really push myself. I couldn’t concentrate well and most of my energy was zapped from putting on a charade at work. Eventually, I was having to dash to the toilet at work to ride out panic attacks. It was these moments that made me realise I absolutely had to get help. I made an appointment with my doctor and discussed everything I was experiencing. Luckily, I have learned to be very open about my experience so I did not find this too difficult. However, I know and understand why many people can find this difficult. If you find this topic difficult to discuss with your doctor, consider writing down everything you are experiencing and handing the letter to your doctor. Mental health can suffer as regularly as physical health. More and more people are coming forward about their mental health, and doctors are becoming better equipped with handling these situations. In my case, I was referred to Improving Access to Psychological Therapies (IAPT), which is a UK National Health Service initiative to provide treatment for anxiety disorders and depression. After a phone consultation, it was agreed that I needed 1-1 sessions following CBT therapy. You can find out more information about the various treatments available here. I made a deal with myself. I would attend every single session, even though most days I didn’t want to get out of bed. And I would make an effort to do the work set by my therapist. Even though I’ve had therapy before, which turned out to work very well, I did not believe it was going to help this time around. However, I ignored this negative voice in my head and gave it a try. What did I have to lose? Each week I carried out the work that was set. Behavioural diaries, goal setting, thought records, challenging my thoughts and breaking up the cycles. Slowly but surely, after really pushing myself to do it, I noticed I was breaking up my cycle of thoughts and stopping them before they got worse. Well, what if my healthy eating and lifestyle prevent that? But Becky, this could be your health anxiety kicking in. Let’s do a mindful activity and recheck this thought again. I started following mindful meditations before bed, which is usually when I would experience health anxiety and panic attacks. I cleaned up my sleep routine, which is still a work in progress. I try to avoid my phone or any screen lights a few hours before bed. I no longer have a TV in my bedroom, and my sleep has greatly improved. At times I still struggle to get myself to relax, but I fall asleep a lot quicker now and remain asleep most of the night. My panic attacks have gone from happening every day to only a couple of times a month. My thoughts have turned from being hopeless and unhappy to optimistic and determined (most of the time). Nursing your mind back to health is vital, especially when dealing with a chronic condition. If your mental health is suffering, it makes managing a condition extremely difficult. So if you are suffering, please please please reach out to someone. A family member, a friend, or preferably your doctor. I have been a low carb advocate since following this way of life to control my diabetes. Naturally, once my cholesterol and triglycerides were under control, I moved towards a low carb high-fat diet (LCHF). Since being diagnosed with Familial Partial Lipodystrophy, and understanding the issue my body has with fat storage, I understand that I must limit my fat intake. 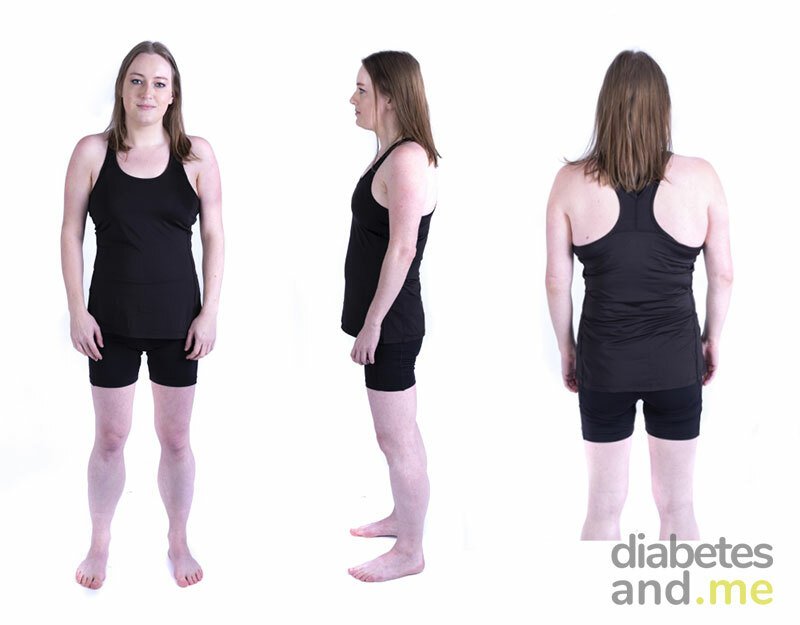 For individuals whose body can store fat normally, LCHF can be a very effective way of managing diabetes. Going forward I will still follow a reduced carb diet, however, I won’t be having extremely low carb such as 20g of carbs a day. Instead, I’ll be having around 100g-120g of carbs a day and limiting myself to 50g of fat a day (keto heads, I hear you gasping). I will typically eat complex carbs that are high in fiber. Sadly, I loved following an LCHF diet and never felt deprived. However, I have accepted this new challenge and will work to make food exciting and easy again. This means I’ll begin creating and publishing recipes that are reduced in carbs and low in fat. I will still publish LCHF recipes as well as this is still beneficial to many individuals with diabetes. 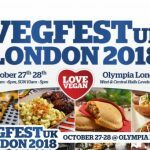 It will be nice to be able to cater to different types of dietary requirements. So that’s my past few months in, well I’d like to say nutshell but it is more of an essay… sorry girls and guys! I really want to say thank you to all of the wonderful individuals in the diabadass community that took the time to message me to wish me well or check up on me. It was truly uplifting, and emotional at the same time, to see how much we all understand and care about each other. I also want to say thank you for your patience whilst I took the time out to recover. I look forward to this next chapter, engaging with you all again, hearing about your experiences, and sharing some low carb loving recipes! Have you had a similar experience or have any tips for dealing with anxiety or panic attacks? If you’d like to share your experience, please feel free to comment below. I’d love to hear from you.